With a broad range of large and small shopping stores, you can buy everything from a new car to a some jewelry in Lyngdal. 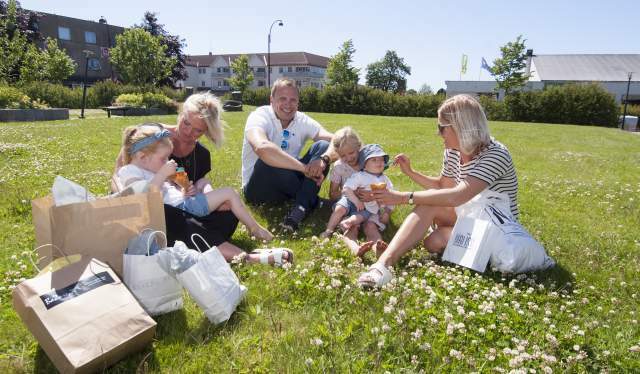 Shopping in Lyngdal offers both specialty stores, exciting boutiques, large malls and a shopping centre park. There is free parking everywhere. 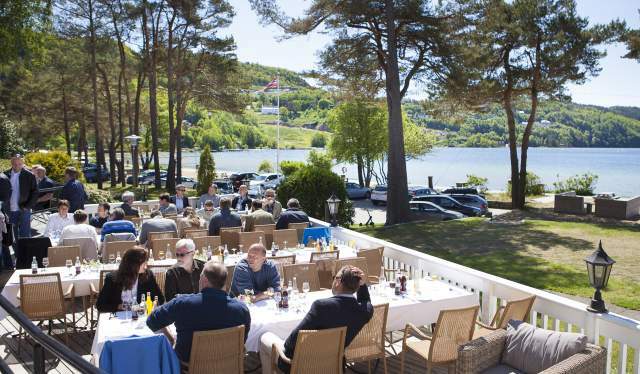 Local stores in Lyngdal put a great effort to live up to the designation as a shopping destination with a large variety of products and stores for those who love shopping. Family shopping in Lyngdal Norway. Lyngdal has retained the special niche stores you will not find elsewhere. Olsen&apos;s garden is a curio business bursting with new, old and curiosity. In this myriad of items you can spend a long time on a treasure hunt. Interior design and lifestyle store Bazar has furniture, clothes, lamps, accessories, coffee, spices and oils. Lille Olle Bolle specialises in children&apos;s clothing. The store is named after the famous children&apos;s song about the three trolls who live on the mountain. WannaBE Galleri is an arts gallery that displays jewellery, sculptures, paintings, graphics and glass art. There are four large and small shopping centers in Lyngdal. Sentrumsgården (The Central Farm), Sandalsgården (Sandal Farm) and Meierigården (Dairy Farm) are located in the centre. The Handelsparken (Commerce Park) is located just at the entrance to Lyngdal. In shopping centers, you can have fun in both special niche stores and retail chains you know well already, as Elkjøp, Coop Obs, Biltema, Eurosko, Lindex and G-sport, to name a few. Lyngdal stands out from many other centres in that there is free parking everywhere. You do not have to stress about remembering your parking ticket, or run back to pay more. Located in the middle of the city centre is a car parking garage at City Hall Park, where visitors can walk right up to Sentrumsgården.